5 Bedroom Terraced House For Sale in Penzance for £340,000. 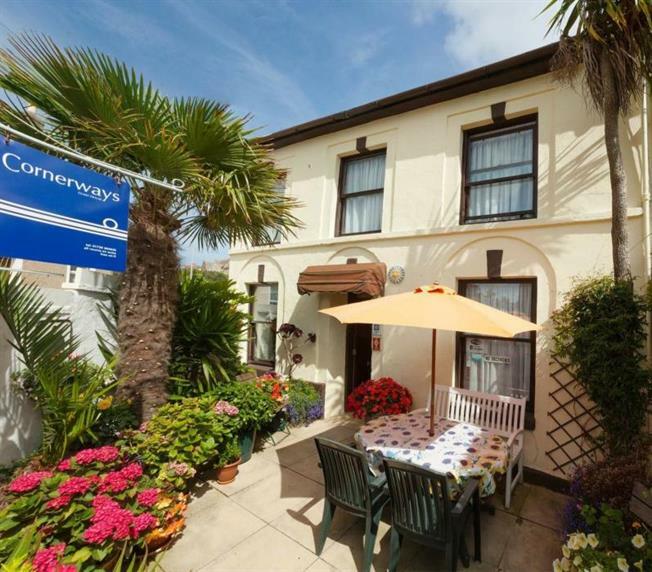 CHAIN FREE - Cornerways Guest House is a delightful Grade II listed property that can be found to the seaward side of Penzance town. The property offers four en-suite letting rooms along with owner's accommodation however subject to the necessary work one could create a good sized family home with the convenience of nearby amenities. This property could also lend itself to those perhaps looking to derive an income from the ever popular Airbnb or just occasional seasonal income on a low key basis. The property benefits from being double glazed along with a pleasant courtyard garden to the front. The accommodation is warmed via a gas central heating system and currently comprises breakfast room, owner's private lounge, kitchen, office, bedroom and bathroom to the ground floor with the four bedrooms, of which all have en-suite shower rooms, to the first floor. An ideal purchase for someone either to enjoy a live/work lifestyle or to create a low maintenance bolthole or home - must be viewed to be appreciated.